Big-time corner infield hitters and stud starting pitchers get all the love from fantasy baseball pundits, but a lockdown relief pitcher could be what makes or breaks a championship fantasy team. 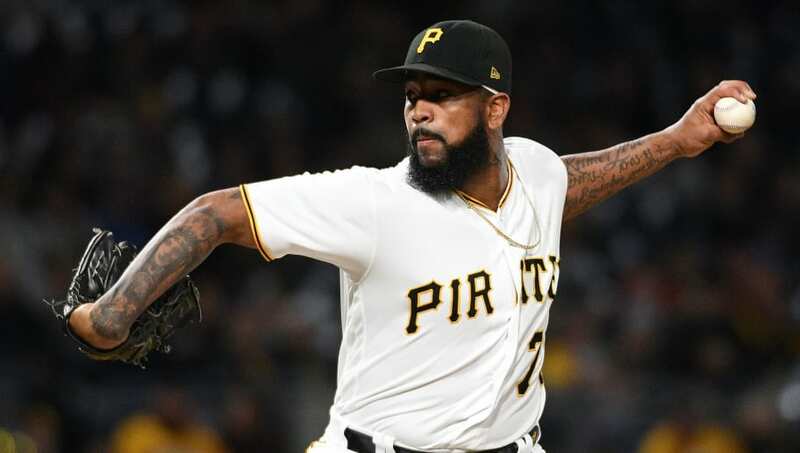 Here are the top 10 fantasy baseball relief pitchers for the 2019 season. 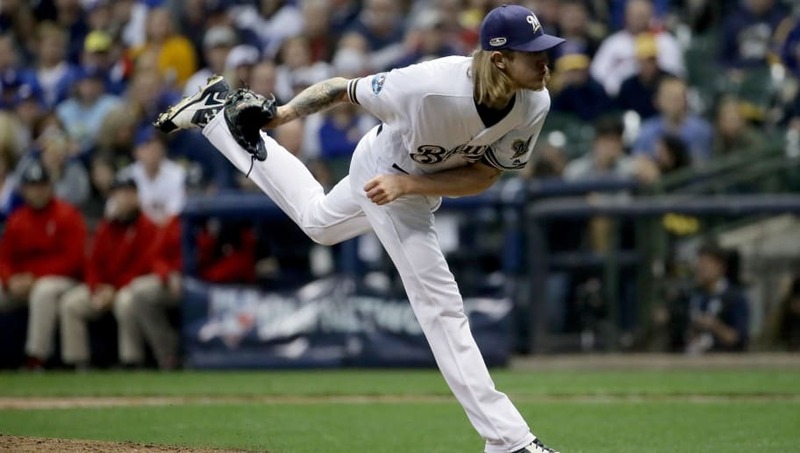 Josh Hader was arguably the most dominant setup man in Major League Baseball last season, logging an incredible 143 strikeouts in 81.1 innings of work to go along with 12 saves. His save opportunities will be few and far between in 2019, but Hader's strikeout potential and handcuff status easily make him a viable top-10 fantasy option in 2018, especially in 5x5 leagues that count holds as a scoring statistic. 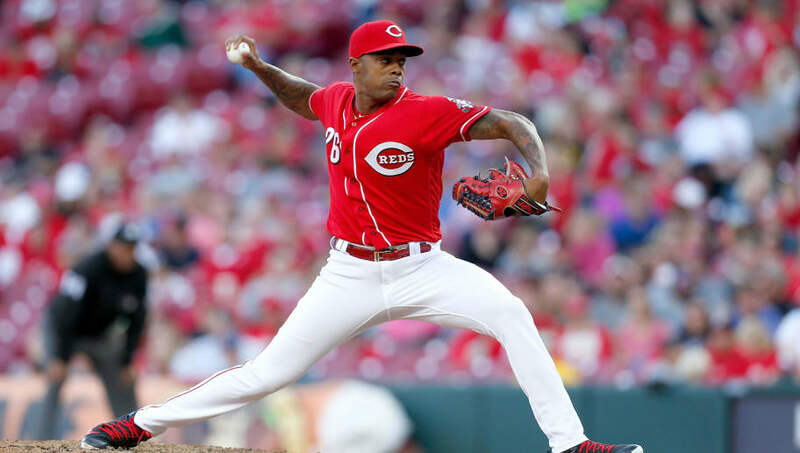 Raisel Iglesias somehow keeps producing, despite the few save opportunities he get every season. The 29-year-old right hander made 57 total appearances and converted 30 of his 34 save opportunities with a 2.38 ERA and 80 strikeouts in 72.0 innings pitched in 2018. Normally, drafting a closer on a losing team is risky business, but Cincy got a huge offensive boost after acquiring Yasiel Puig and Matt Kemp from the Dodgers earlier this offseason, which could mean even more save opportunities for Iglesias. 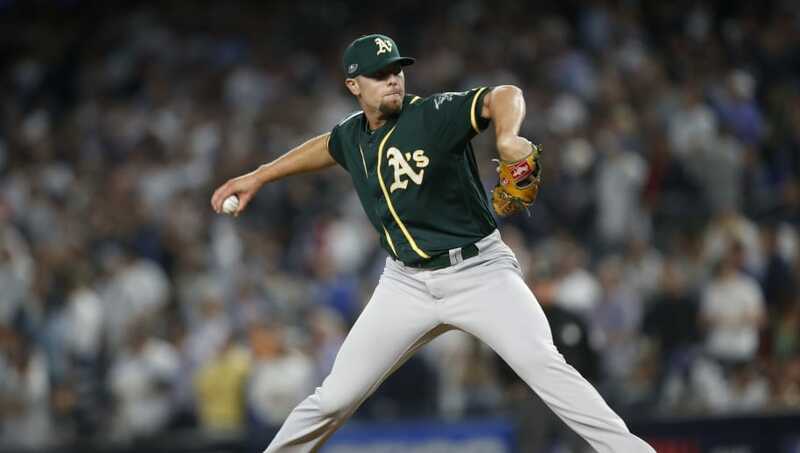 One man's trash is another man's treasure and that's exactly what Blake Treinen was for the Oakland A's in 2018. The 30-year-old righty really made the Washington Nationals regret shipping him to the Bay Area, thanks to one of the most dominant seasons recorded by a closer in recent history. His 38 saves were good for fourth in the American League (three more than all Nats relievers combined) and he finished the year with a microscopic 0.78 ERA to go along with 0.83 WHIP. A repeat performance is unlikely, but Treinen is an elite relief arm for 2019. Felipe Vazquez has established himself as one of the top closers in the game. The 27-year-old lefty had a more-than-respectable campaign in 2018, converting 37 of his 43 save opportunities with a 2.70 ERA and 1.24 WHIP. The ERA and WHIP may be a concern to some, but he has elite potential (1.67 ERA, 0.88 WHIP in 2017) and has proven that he can make the most of the opportunities he's given. Roberto Osuna's 2018 numbers are respectable across the board (21 saves, 2.37 ERA, 0.97 WHIP), considering he missed a good chunk of the year due to suspension, but he really kicked it into high gear after being traded to the Houston Astros. The 23-year-old righty converted all 12 of his save opportunities with a 1.99 ERA and microscopic 0.88 WHIP in 22.2 innings during Houston's stretch run. 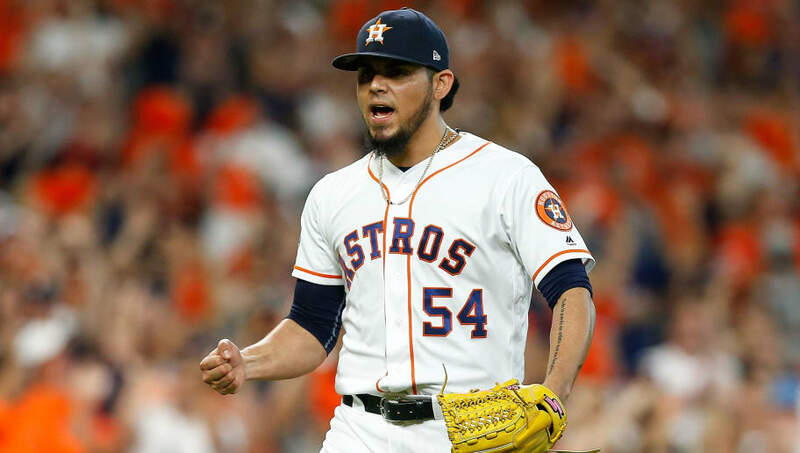 The Astros' lineup is as potent as they come and should give Osuna plenty of opportunities to rack up the saves in 2019. Edwin Diaz's stock would be even higher if he didn't have a questionable Mets offense determining his production. The 24-year-old righty was absolutely dominant in 2018, leading the Majors with 57 saves to go along with a 1.96 ERA and an incredible 124 strikeouts in just 73.1 innings. A repeat 55-plus save performance in 2019 is unlikely, but a mid-40s saves total isn't out of the question and his ability to rack up strikeouts gives him plenty of value going forward. 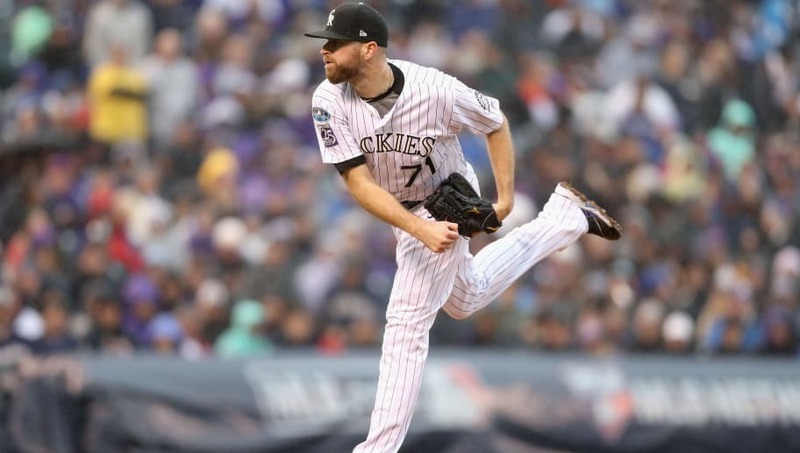 Wade Davis had an up-and-down year with the Colorado Rockies last season. He managed to lead the National League in saves, despite a miserable 4.13 ERA on the season. The elevated ERA is definitely a concern and playing 81 games at Coors Field might make fantasy baseball owners nervous to draft him, but he seems to always find a way to close out games. Despite last year's struggles, a dangerous Rockies lineup giving him plenty of run support in 2019 should lead to 40-plus save chances this season. If it wasn't for the fact that he's still a free agent, Craig Kimbrel would potentially be the top reliever on this list. 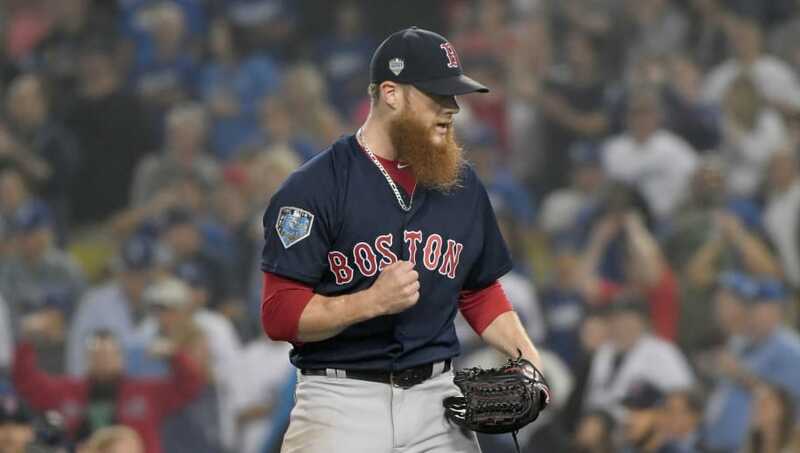 Kimbrel had a solid season with the Boston Red Sox last year, finishing the year with a 2.74 ERA, 0.99 WHIP and 42 saves to his name. His production in 2019 will definitely be dictated by where he ends up signing, but his pure stuff and save rate (42 saves in 47 save opportunities) will make him an elite option no matter where he lands. Kenley Jansen was still a top-10 relief pitcher last season, despite dealing with a heart issue that forced him to miss time. 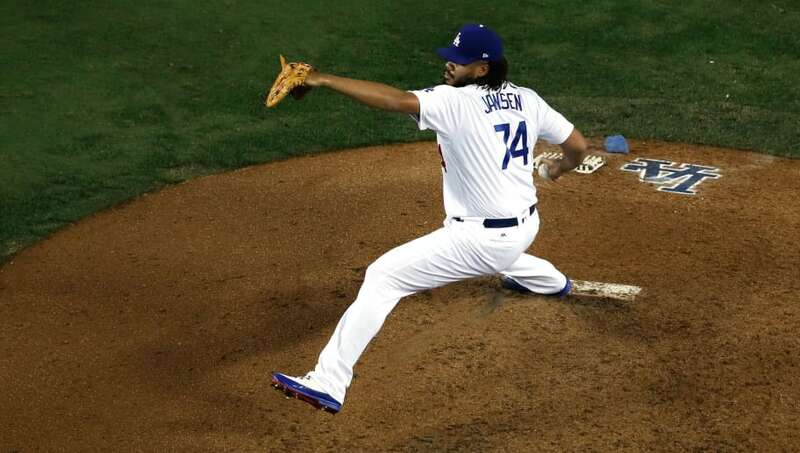 Jansen is one of the most consistent closers in baseball and looks poised for a rebound season in 2019. The All-Star closer was still second in the NL with 38 saves last season and tallied 82 strikeouts in 71 2/3 innings pitched. He also pitches for the Dodgers, one of the best teams in the National League. The Dodgers have a potent offense and should give him plenty of chances to close the door. If he stays healthy, it's not out the realm of possibility that he leads all of MLB in saves this coming season. 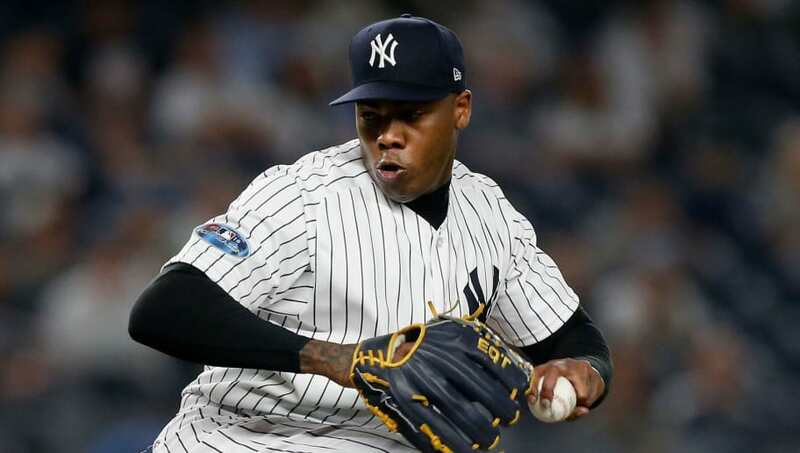 Aroldis Chapman has everything you want in a relief pitcher. He gets a ton of save opportunities, strikes out close to two batters an inning and has a career ERA under 2.25. 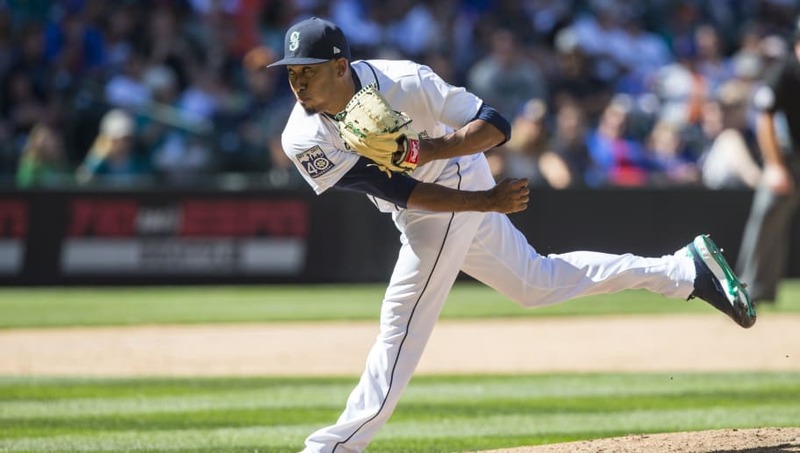 The Cuban sensation consistently hits 100-plus on the radar gun, averages a career 15.0 strikeouts per nine innings and has recorded just one season in which he logged less than 30 saves in his career. The Yankees have one of the most potent offenses in baseball and will easily give their elite closer more than enough opportunities to potentially lead the league in saves and Ks from a reliever.